“The customer is king”. It’s an age-old saying that still applies in today’s business. So why not roll out the red carpet for these treasured targets? By predicting what customers want you can anticipate on their needs, and deliver it directly through personalized customer journeys. All you need is the right technology to turn opportunities into results. 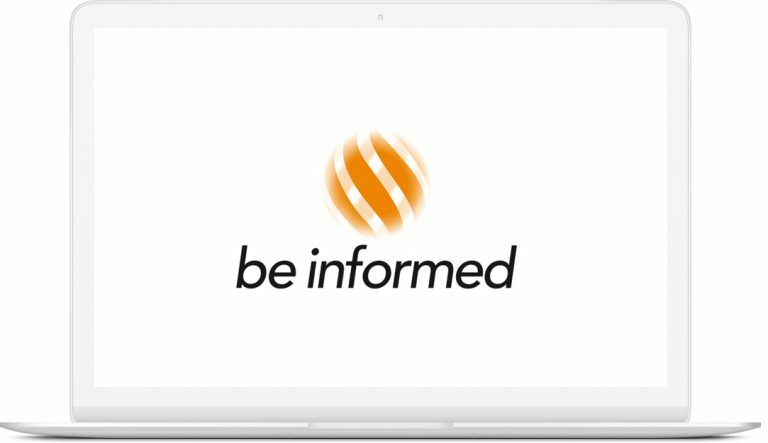 Make a shift from a product-focused to a customer-centric organization with the Be Informed platform. The first step is to integrate the personal context into the process. This captures the emotional, behavioral and situational drive of your customer. It goes beyond the last purchase; it’s the entire situation someone experiences. By detecting patterns you can strip down the customer journey to the optimized route guiding targets to the desired outcome. To detect these patterns Be Informed makes use of intelligent orchestration. 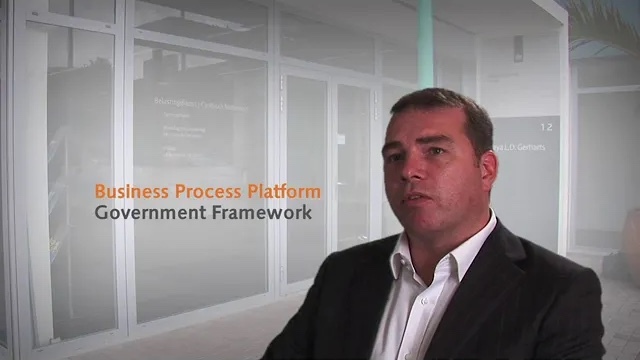 Our solution sits above existing IT-systems to bring huge amounts of customer data together. The result? The ability to set up a context driven customer experience; across all touchpoints, channels and services. Seize those opportunities. Personalized financial solutions, given by a financial coach – free of charge. Pensious wanted to create a solution that’s usually only provided by investment bankers and make it available for everyone. Based on the Be Informed platform a financial coach was developed, who gives advice and guidance based on customers’ specific situations and ambitions. The performance of the financial product used is continuously monitored and compared to the personal situation. Pensious gives feedback to customers about the impact of changes in their personal situation and product performance. By driving all customer journeys with Be Informed, Pensious is able to proactively interact with their customers and become a trusted advisor. The Tax Administration in Curacao, Aruba, St. Maarten, Samoa, Greenland, Vanuatu and Marshall Islands uses portals for employees, tax payers and agents. 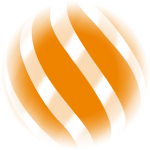 Our partner BearingPoint uses Be Informed as the core solution to register persons, tax subjects and objects. All processes are supported: online filing, tax levying, tax collection, audits, investigations, objects and appeals, customer relationship management and support. Correspondence can be managed through the portal as well. After the first year, customer satisfaction was increased by 39%; after three years it was increased by 66%. Overall, the increase on tax intake went up to 105%. With the Be Informed platform you create a customer journey model, focused on value and straight-through processing. To construct the customer journey model, you begin with the context of the customer; not your own product catalogue. Goal orientation helps to get rid of unnecessary questions and steps in the process and generates the optimal route to the relevant result. Because of this approach, a segment-of-one solution is set up without the usual costs to produce individual results. You are in control and able to change the customer journey model as you wish. Changes in the model are made easily, quickly and are instantly available for your customers. Orchestration is an essential part of any digital strategy to manage the complexity that comes with big data, legacy IT and emerging AI, whilst trying to digitally evolve your business. The Be Informed platform allows you to mix all of these elements together.